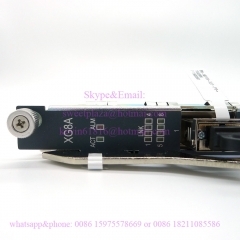 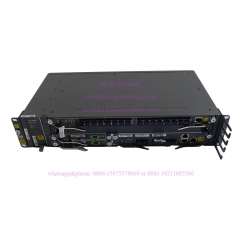 Fiberhome AN5516-04 GPON OLT , with 1* GCOB 16 ports GPON bo..
Fiberhome AN5516-04 GPON OLT with GCOB 16 ports with C+，1*HS..
Fiberhome AN5516-04 GPON/EPON OLT with 2*DC power board PWRD..
XG8A 10G EPON card for Fiberhome OLT 5516 series , with 8 SF..
new version Fiberhome AN5516-04 GPON/EPON OLT equipment, wit.. 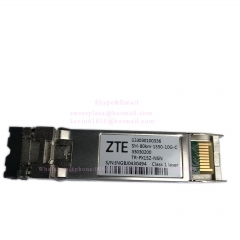 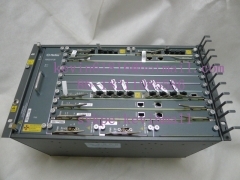 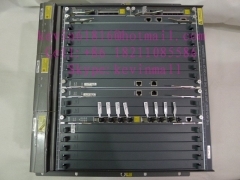 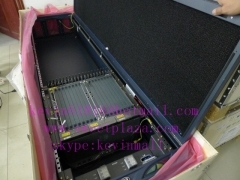 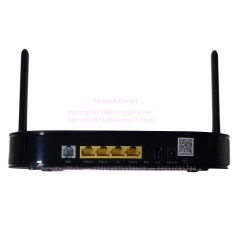 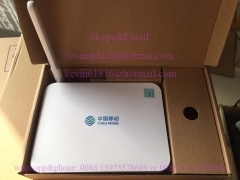 Original Fiberhome AN5516-01 GPON OLT equipment, with one 8-..
Fiberhome communication AN5516-01 GPON or EPON OLT equipment.. 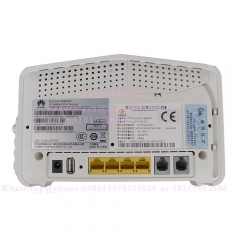 Original Fiberhome AN5516-06 GPON or EPON small OLT, 19"..